Situated on Hafan y mor Haven near the town of Pwllheli is this holiday home available for hire. 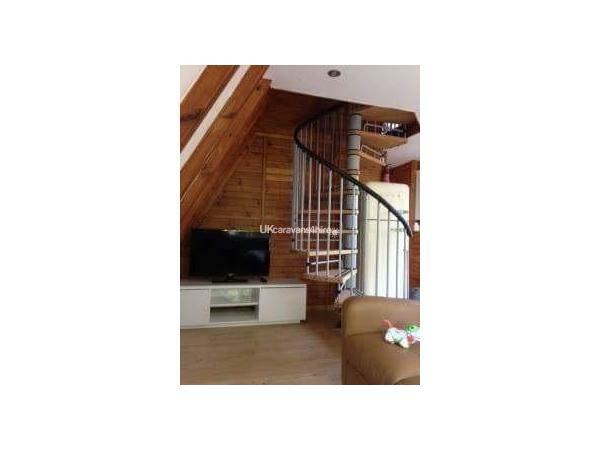 It consists of 3 bedrooms and can accommodate up to 6 people. 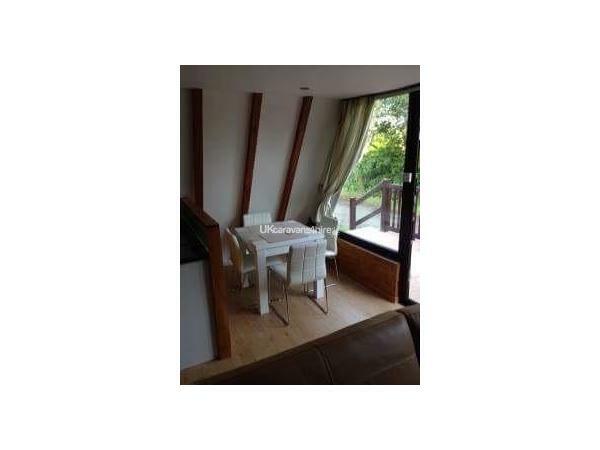 This A framed 2 storey lodge for hire consists of 3 bedrooms and can accommodate up to 6 people. The lodge is situated on Hafan y mor Haven in North Wales near the town of Pwllheli.Our lodge for hire is situated on Snowdonia view at Hafan y mor Haven in a perfectly placed plot near to the sea and close to main attractions. The lodge consists of 3 bedrooms and can sleep up to 6 people. The lodge is home from home and with it modern look will provide you with a very comfortable base from which to explore. 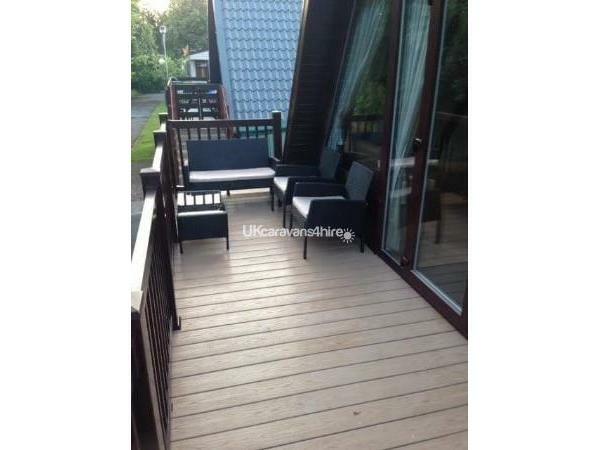 Decking area with outdoor seating. 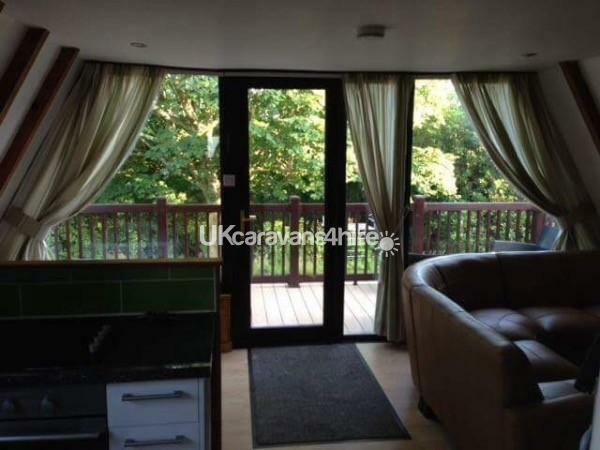 Beautiful modern lodge with a full size fridge freezer, dishwasher in a lovely modern fitted kitchen. 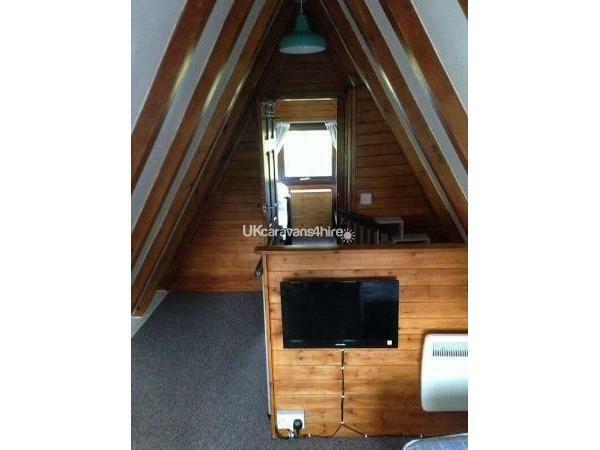 Tv,s in lounge and bedroomed upstairs. The lounge is comfortable and cosy with a gas fire. Ideal for those cosy nights in. 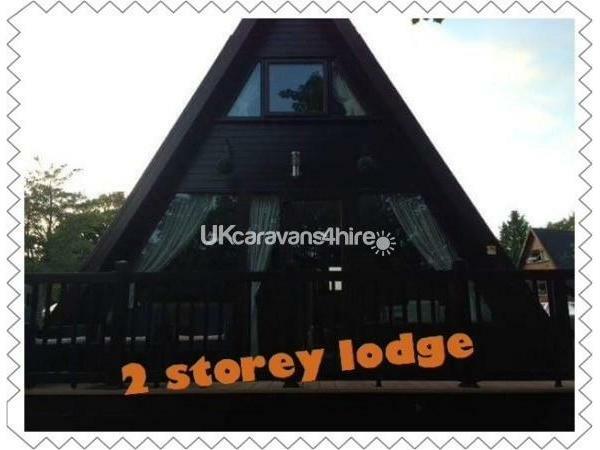 The lodge has electric heating and double glazing so will be lovely and cosy all year round. This is an ideal family friendly lodge with everything you need to make your holiday with us a special one. The area surrounding the park provides many opportunities to try and see new and different things and there is something for everyone of all ages. Just a few miles away from pwhelli for shopping or sight seeing. Entertainment passes are not included in the price but can be provided please contact for pass prices. £75 refundable deposit secures your booking. This is held against damages ect. deposit will be added to the price of your holiday. 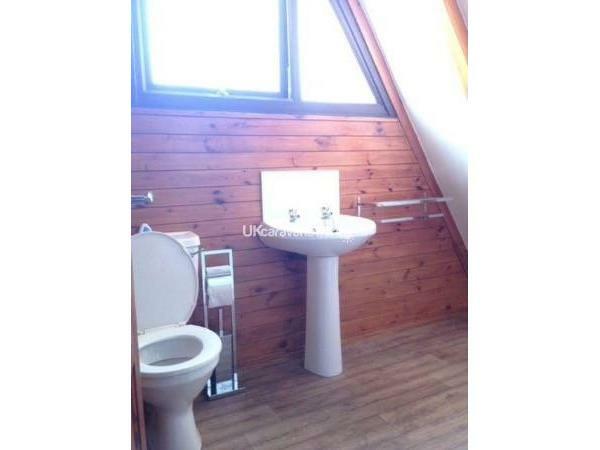 This is refunded to you within a week of your departure provided the lodge has been taken care of. Full balance to be paid 8 weeks before arrival. Savings club available.